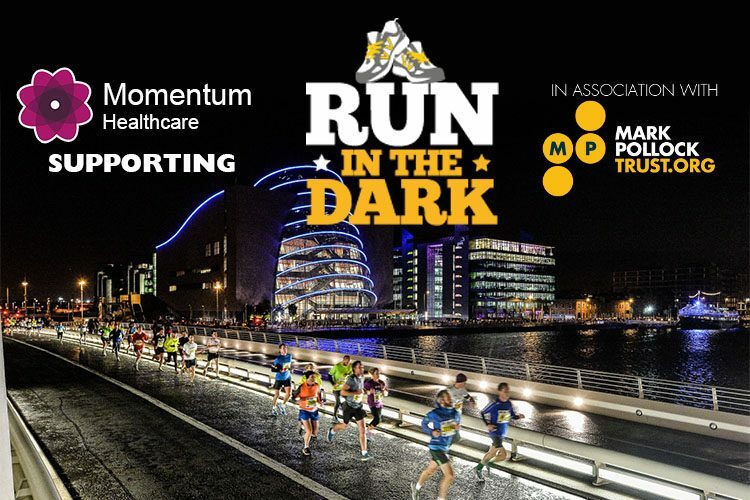 Momentum Healthcare is proud to take part this year again support the annual Run in the Dark event, held to support the work of the Mark Pollock Trust. The Trust works to help fund research into finding a fast-track cure for serious spinal cord injuries and paralysis, which Mark, who was already blind since the age of 22, himself suffered in a fall in 2010. His unbreakable spirit has since seen him become a pioneer in the quest for a cure, and last year, he made medical history by becoming the first paralysed person to move their legs voluntarily with the use of a robotic exoskeleton and other high-tech equipment being developed in ground-breaking work at UCLA in the United States. We’ve known Mark ourselves since 2011, when we first supplied him with a GTM wheelchair. He remains a loyal and dedicated supporter of Momentum Healthcare thanks to our customer care service that means he can always rely on us for maintenance and servicing on a chair that continues to serve him well, even in spite of the hardships it suffers as he travels worldwide as a motivational speaker. I put my wheelchair through a lot! Taxis, trains and planes as well as beaches, the streets of cities and going backwards up steps mean I need things serviced and tweaked on the chair. And, when I do the team at Momentum will be there. We in turn are proud to support Mark and Run in the Dark. It has grown enormously from when 2,000 took part in the first run in Dublin in 2011, as this year, more than 25,000 people will take part in more than 50 locations worldwide, across six continents. In Ireland, runs take place in Dublin, Cork, and Belfast on Wednesday November 16, and our own Aisling Carroll will be taking part in the 5K run in Dublin. Incidentally, Mark’s renowned as a motivational speaker is even higher this week, after he recently gave a talk to the Irish rugby team before they flew out to Chicago to take on the All Blacks.  Maybe you know what happened next…!